In what format are the documents? 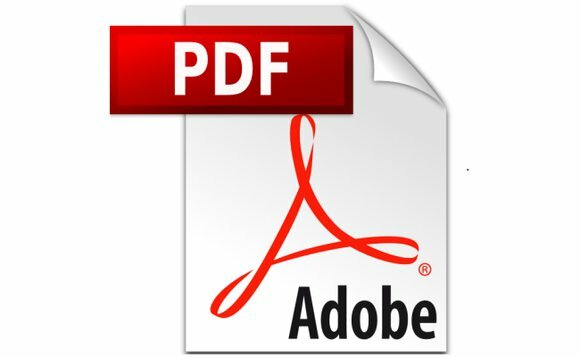 All documents are in PDF format to be printed in A4 format. You can download the software for free by clicking on the image below. What is the handwriting used in the documents? The font used to present documents on the shop is the cursive font, however you have the option of choosing the font of your choice, Script (split letters) or Cursive (attached letters). For specific fonts, simply contact us by e-mail to ask me and see if we can respond favorably to your request. Note: For the point of attack of the letters of beginning of word, we based on the method of the specialist Danièle Dumont. What is the format of the documents? The format of the documents is A4 size except for some documents which are also available in A3 format. What if I want to place a custom order? Did not find the document that meets your needs? We offer a personalized order. To do this, contact us at contact@documentsmontessori.com with "Custom Order" in the object. Explain what you want as a type of document in order to put it in place if we can. The document will be offered if it can be sold later on the shop. The documents are sent automatically by email immediately after your purchase. Please check spam if you do not see your order email within 5 minutes of your purchase. All Montessori Boutique Documents are to be printed on A4 size paper from 75g to 160g. However, for best results and better quality, we recommend that you print them on 90 to 160g paper. We recommend you to laminate documents once printed. All documents are to be printed in "Adjust" format. You will find this option in the options of your printer. If a document is to be printed in "Actual Size" format, this will be specified in the document concerned. Note: the images in the preview media do not reflect the actual quality of the documents.